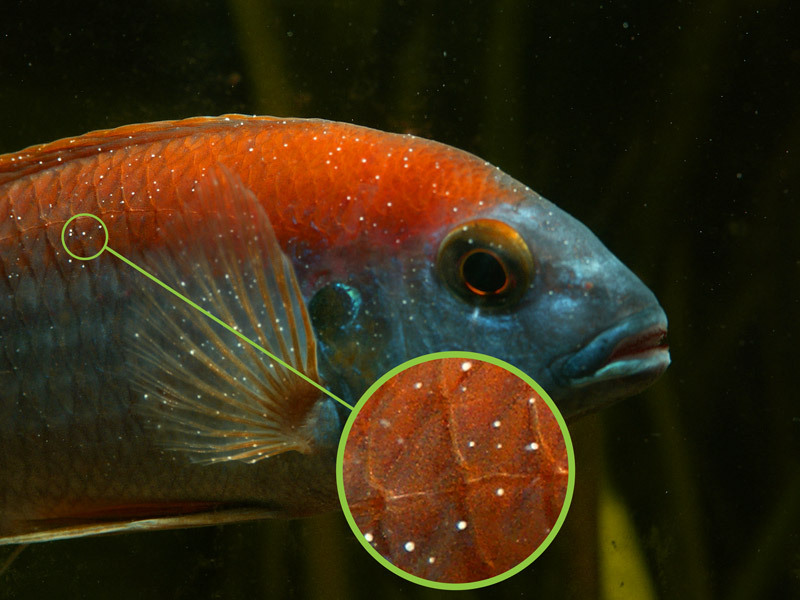 Damaged or broken heaters in the aquarium can result in temperature swings. Temperature swings will have a detrimental impact to your fish health. Purchasing two heaters will ensure there will always be a backup heater. It is a small investment to ensure the safety of your fish. Purchasing two lower wattage heaters will keep the temperature stable. It will also minimise the possibility of smaller temperature swings. This can improve the efficiency and energy consumption of the water heating process. 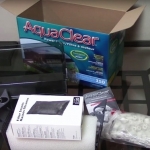 Two heaters means that emergency use in another aquarium is possible. Temporary replacement of a heater is also possible. 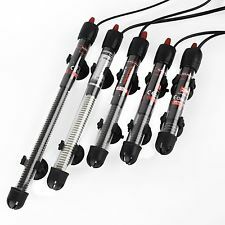 Two heaters is useful for maintenance or introducing new fish and invertebrates. They often need to spend some time acclimatizing in a bucket. This can be especially useful for marine aquariums when introducing coral. 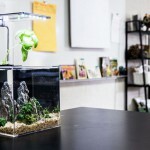 Calculate the required wattage of your heater by visiting this page and entering your aquarium volume. The wattage for each heater is then estimated by dividing the heater wattage by two. Two heaters of the next highest wattage are a great start. For example, if your recommended wattage is 160w, you would need two heaters that are 80w. 2 x 100w heaters are then chosen to heat the aquarium as 80w is not a standard wattage. It is always best to ensure the heaters have too much wattage rather than too little. Too little wattage will strain the heaters to their limit. 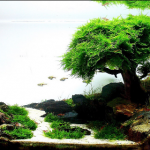 This article discusses the best aquarium heaters on the market today. It’s clear that using two heaters has many advantages over using a single heater. The cost difference is also not significant. 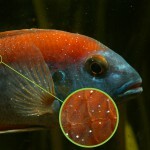 Protect your fish and use two heaters in your next freshwater or marine aquarium.